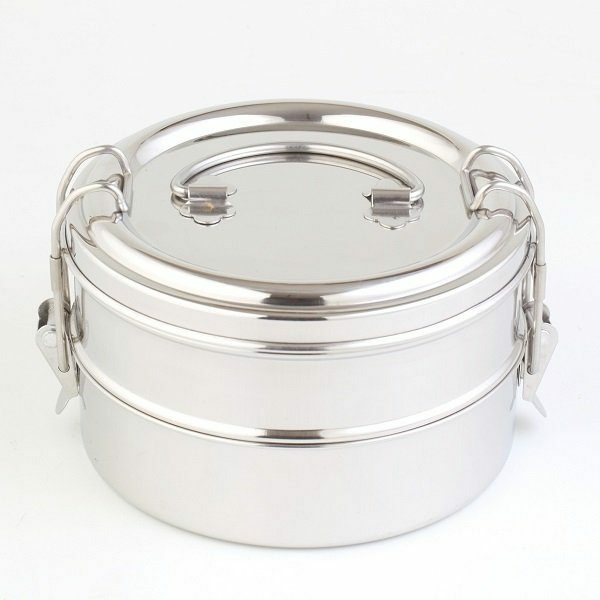 Round double bento stainless steel lunchbox – perfect for take a way food! 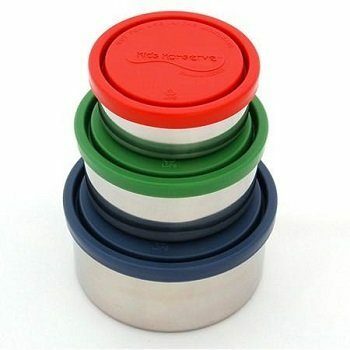 The round double bento stainless steel lunch box from Green Essentials is not only a clever lunchbox, but also fantastic for take a way food! The non toxic environment friendly stainless steel lunchbox is durable and hygienic. The stainless steel lunchbox has two round food compartments that stack neatly on top of each other and clip together.